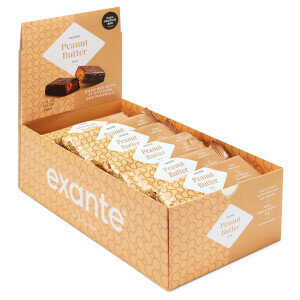 Exante meal replacement bars are vitamin and mineral-enriched, high protein, low carb alternatives to breakfast, lunch or dinner that can help you to lose weight without giving up great taste. 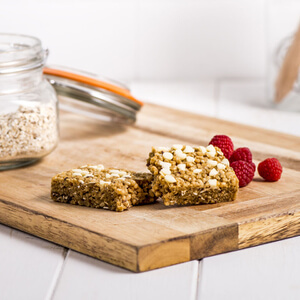 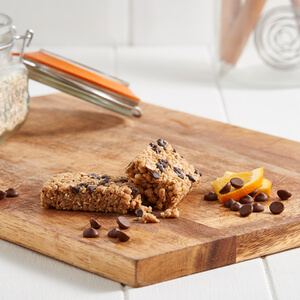 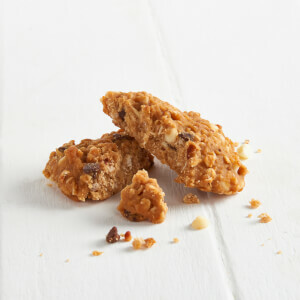 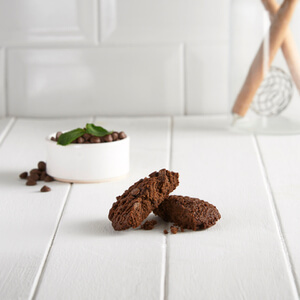 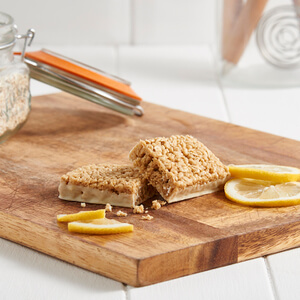 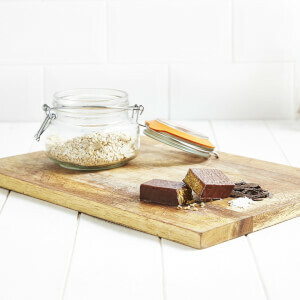 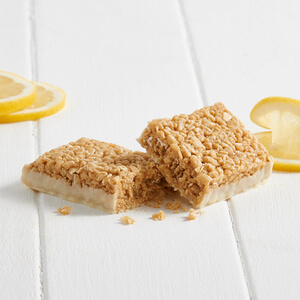 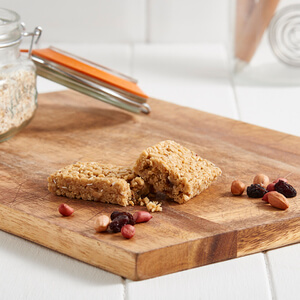 The best meal replacement bars can be eaten for breakfast, lunch or dinner straight from the pack. 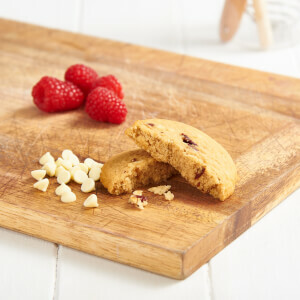 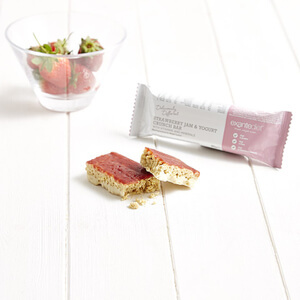 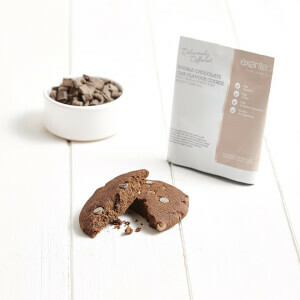 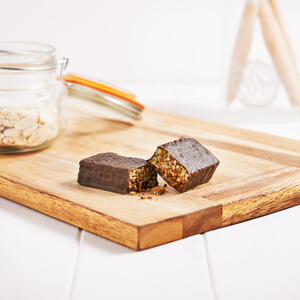 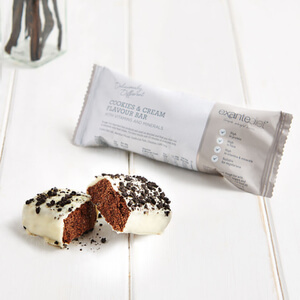 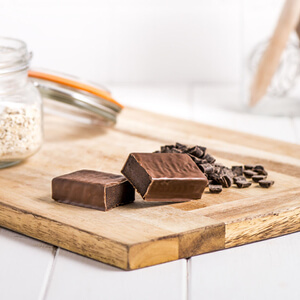 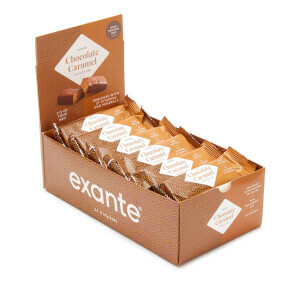 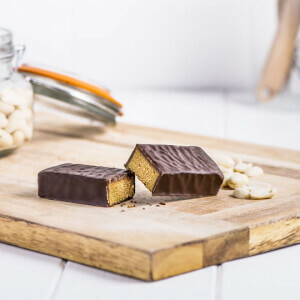 Exante low-calorie bars - including our bestselling Chocolate Caramel Crunch and Raspberry and White Chocolate Bars - are formulated with whey protein and are high in fibre to help keep you feeling fuller for longer: ideal for supporting both women’s and men’s weight loss goals.